High quality, Italian Made with silver coating. "Coins" are heavy and sturdy. Start your collection today! We will be introducing a new coin every month! 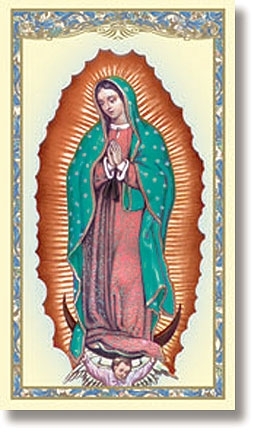 Our Current Selection includes Guadalupe!